HR software is fragmented. People operations teams use a wide range of products across the lifecycle of an employee, from the day they join to the day they leave. 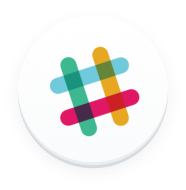 The challenge is that companies are often left with an arsenal of products that don’t talk to each other, so things can quickly become out of date and hard to manage. At Lattice, we’re building a modern performance management system that makes HR’s life easy. Part of accomplishing that goal is making sure we talk to their systems of employee record, which is why we’re excited to announce that, starting today, users of Zenefits’ new Z2 HR App Experience can now import their entire organization into Lattice with a single click. 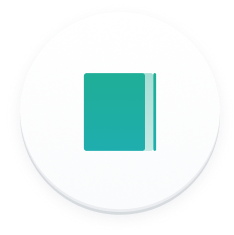 Go to your company settings page, scroll to integrations, and click “Sync with Zenefits.” We’ll take care of the rest. Within your apps, click on “+Add an App”. 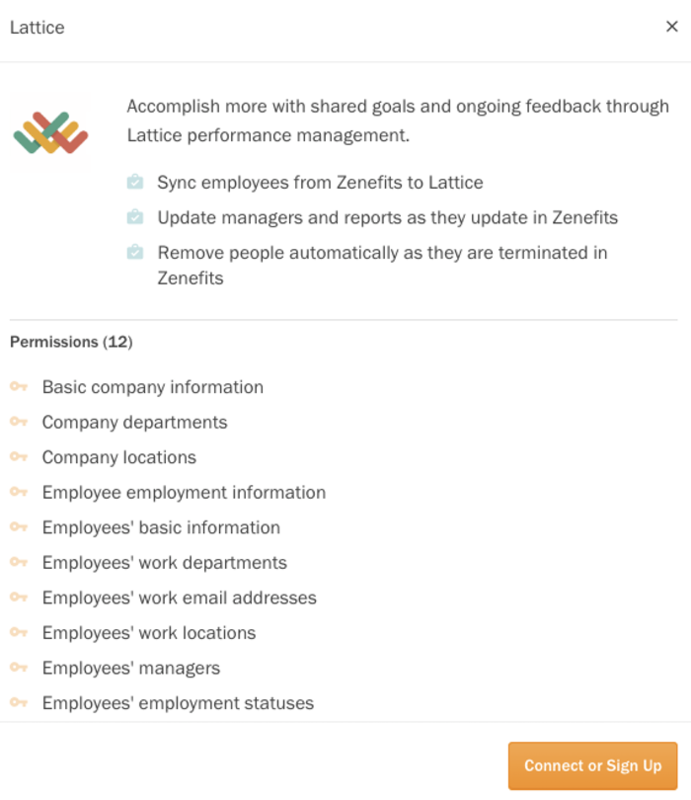 After the sync is complete, your Lattice org chart will automatically update based on the information in Zenefits -- new hires will appear, and people leaving the company will be removed. We want to make it as easy as possible to keep your employee record and performance management systems in sync, and we’re thrilled to take a step in this direction by integrating with Zenefits.